If you are thinking of travelling to Nigeria, the first thing that comes to mind is getting an accommodation in Lagos Nigeria. Contrary to what you read in the media, Nigeria as it is right now is a developed country especially Lagos, a center of attraction for investors all over the world. As at the time of this report, there are over 20 executive and presidential hotels in Nigeria where you can comfortably find a roof over your head for your stay in Nigeria. Getting an accommodation in Lagos Nigeria is not a big issue. simply go to google and search for a hotel near the airport. 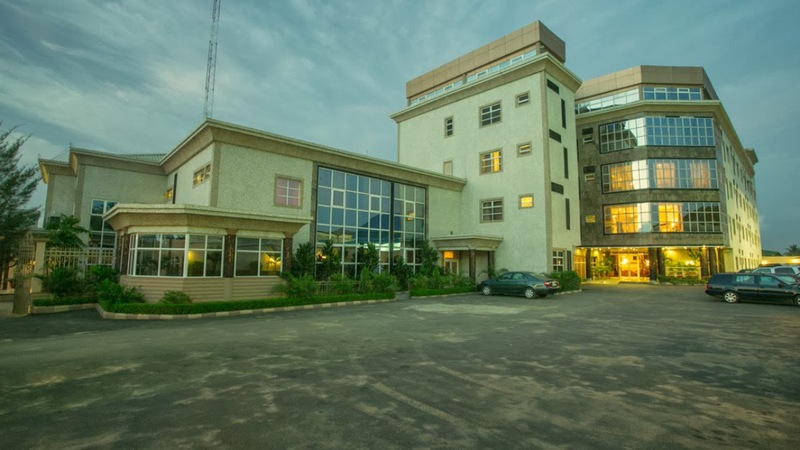 Below are very good hotels that can provide a comfortable accommodation in Lagos state Nigeria.